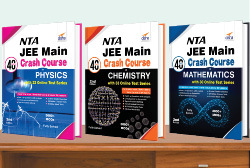 The thoroughly revised & Update 15th Edition of “Objective Physics for JEE Main” is a 2-colour exhaustive preparatory book for JEE Main. 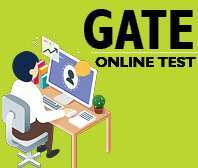 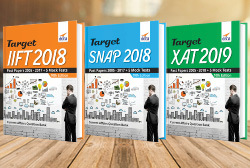 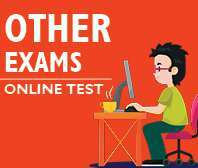 780+ past Competitive Exam MCQ’s of JEE Main/ NEET to provide a better exposure covered in the exercise “Window to Competitive Exams. 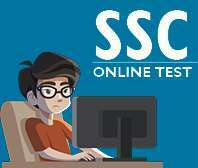 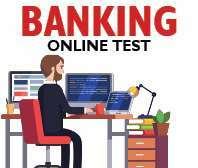 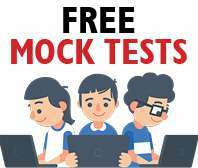 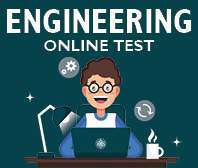 5200+ Practice MCQ’s for the JEE Main exam. 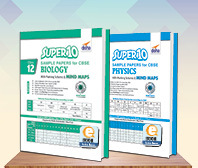 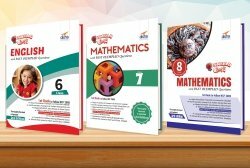 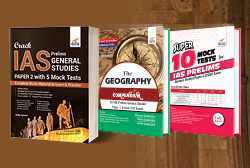 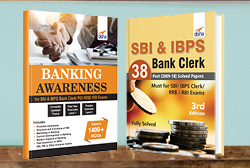 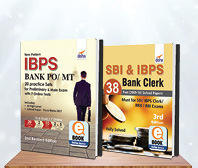 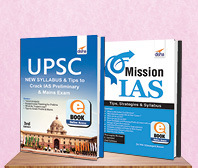 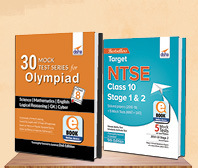 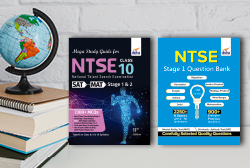 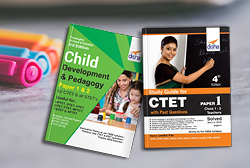 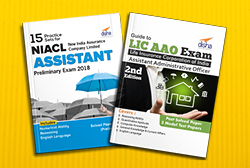 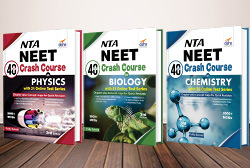 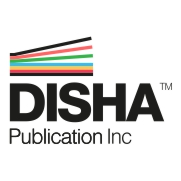 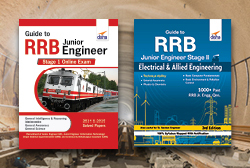 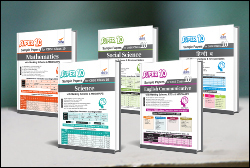 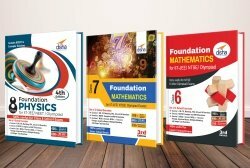 The book contains 2 Practice exercises at the end of each chapter – NCERT Based Conceptual and Raise Your Level. 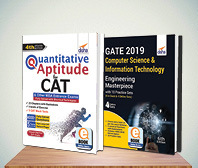 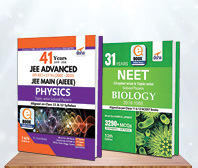 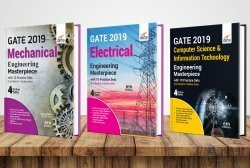 The fully solved papers of JEE Main & NEET 2010-18 have been provided in the book chapter-wise. 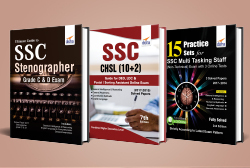 The book covers around 22 experiments in the Chapter Experimental Physics with MCQ’s based on them.